Having successfully launched the Xbox One console for Microsoft, Xbox product officer Marc Whitten has left the company to join Sonos as its chief product officer. 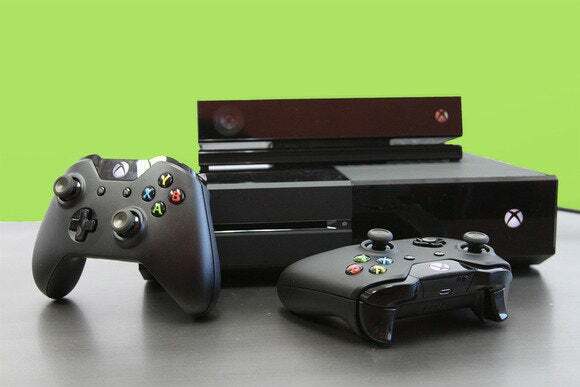 Whitten launched the original Xbox, the Xbox 360, and most recently, the Xbox One, which trailed the Sony PlayStation 4 in both January and February in U.S. sales, according to NPD. That was before this month's launch of Titanfall, however, which Microsoft has heavily promoted. Microsoft recently lost Don Mattrick, the head of the Xbox division, to join Zynga as its new chief executive. The company has been reshuffling executives as it prepares to absorb Nokia and weathers the One Microsoft reorganization of last year, and as the candidates who didn't win the race to replace Steve Ballmer take on new roles and leave the company. You can barely tell the players without a scorecard. Naturally, Whitten spoke positively of his experiences at Microsoft. 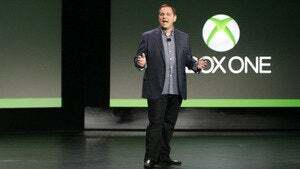 SThe remainder of the Xbox leadership team will remain intact. Marc’s team will report to Terry Myerson, the executive vice president who oversees the teams building the software platform and experiences for Windows, Windows Phone, and Xbox, Microsoft said. Some have said that this console generation will be the last. Even if that not's true, the multiyear lifespan of consoles these days may have simply left Whitten with little to do but keep the ship pointed in the right direction.